We build landscapes that stand the test of time. 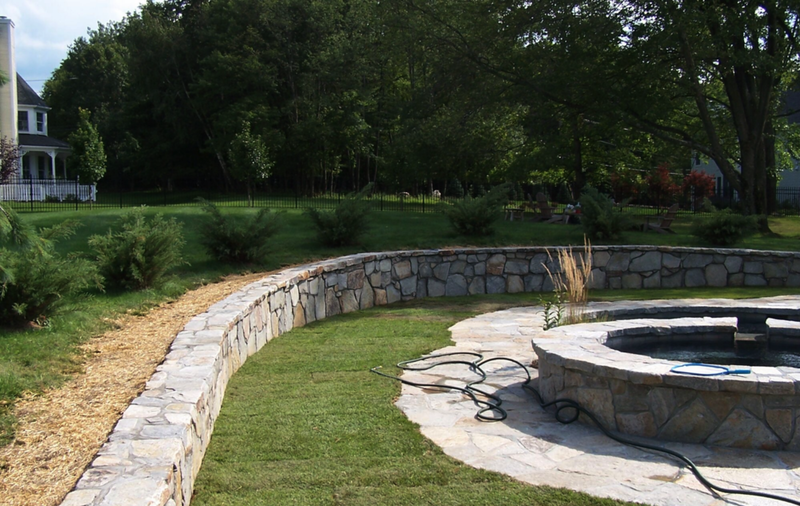 The planning and design of your landscape comes to fruition in the installation phase. 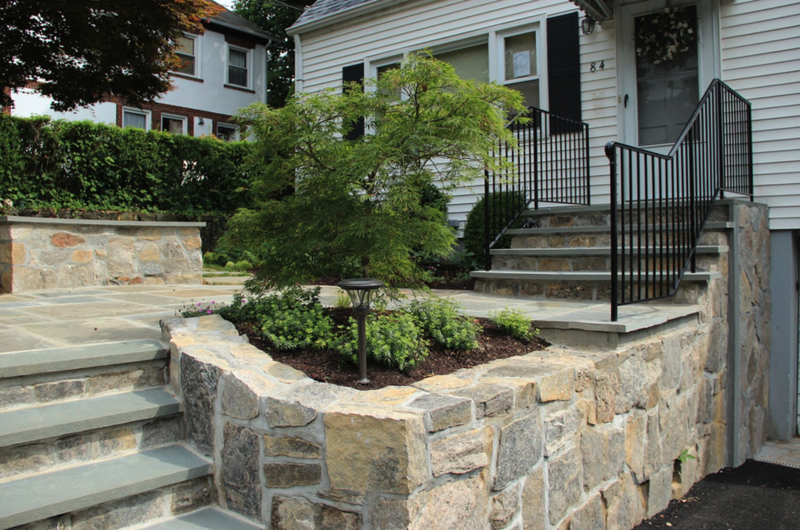 We install fencing, shrubs, trees, gardens, patios, walks, steps, stone walls, gazebos, and every element that goes into your improved landscape. 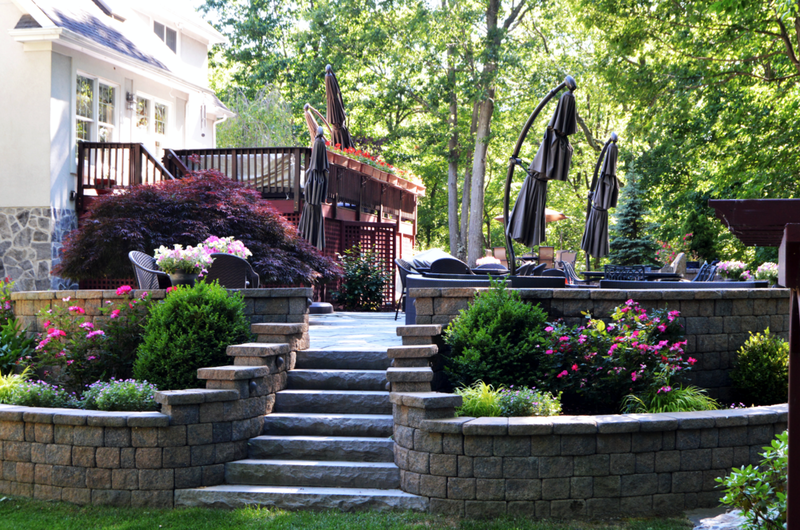 We are landscape craftsmen when it comes to building and installing all plants and materials. Let's get in touch to discuss your project. 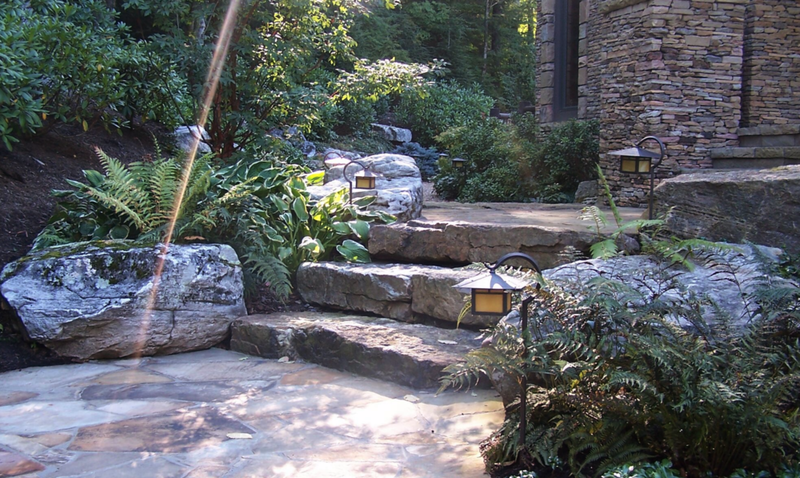 Manzer's specializes in landscape masonry installations. 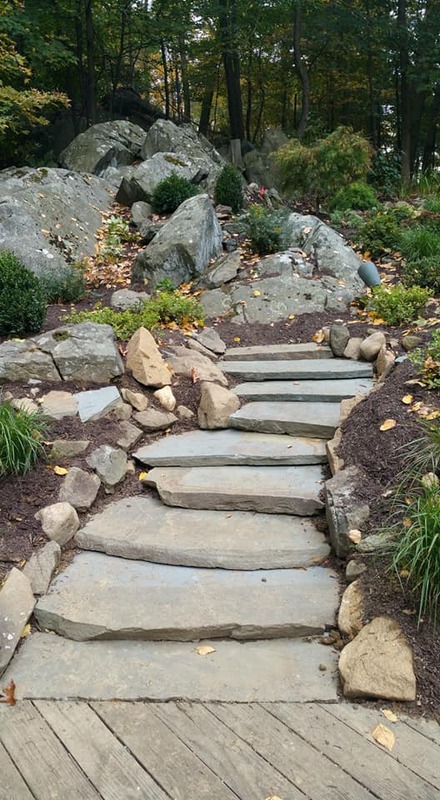 Using the finest selection of natural stone available, we construct beautiful bluestone patios and walkways, pools decks, and fieldstone retaining walls, steps, and entrances. 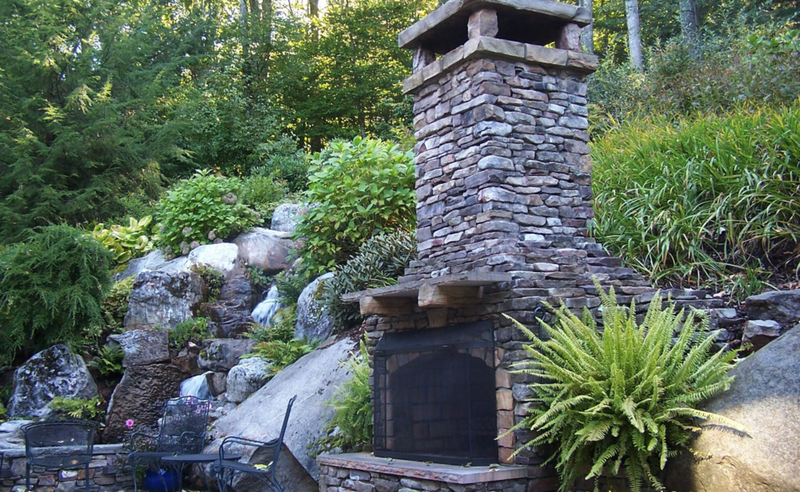 Whether it's a naturalistic boulder wall, or an outdoor fireplace with fine masonry details, we've got your covered. Just like with our landscape construction projects, Manzer's brings professionalism and reliability to the world of small excavation work. 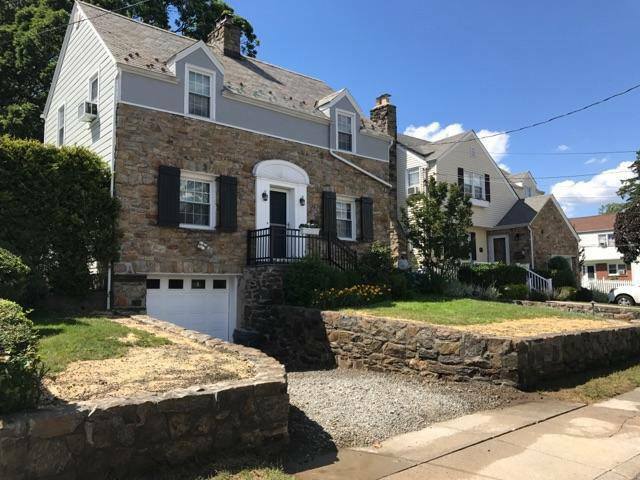 Foundation drains, french drains, lawn installation and grading - we take care of everything so you can relax with peace of mind. 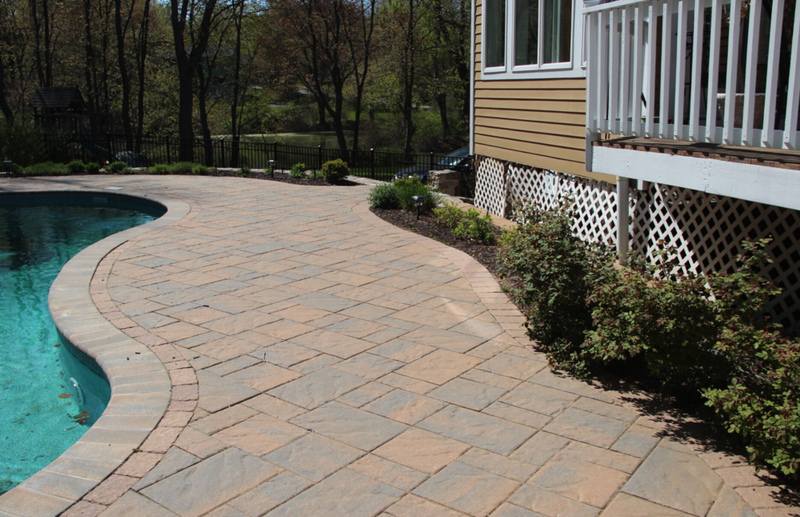 With a priority on continuing education and industry certifications in hand, our talented landscape construction team installs paver patios, walkways, and retaining walls using manufacturers like Unilock, Techo-Bloc, and Cambridge. We are ICPI certified, as well as Unilock Authorized Contractors (which means our Unilock work is guaranteed). Westchester, Putnam, & NYC region. Your landscape isn't finished without the planting of trees, shrubs, perennials, and annuals that are specifically chosen for the NY area. 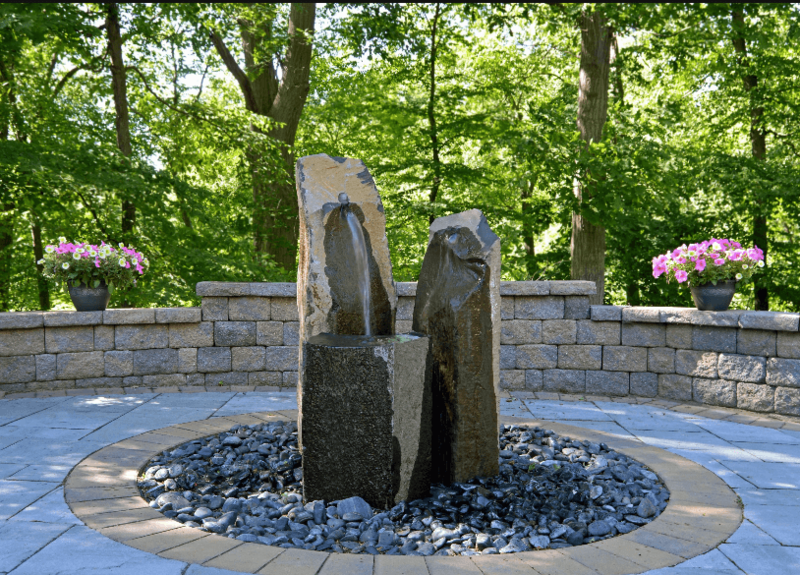 Manzer's specializes in the fine art of properly designed plantings for your home or business including foundation plantings, perennial gardens, and complete landscape master plans. 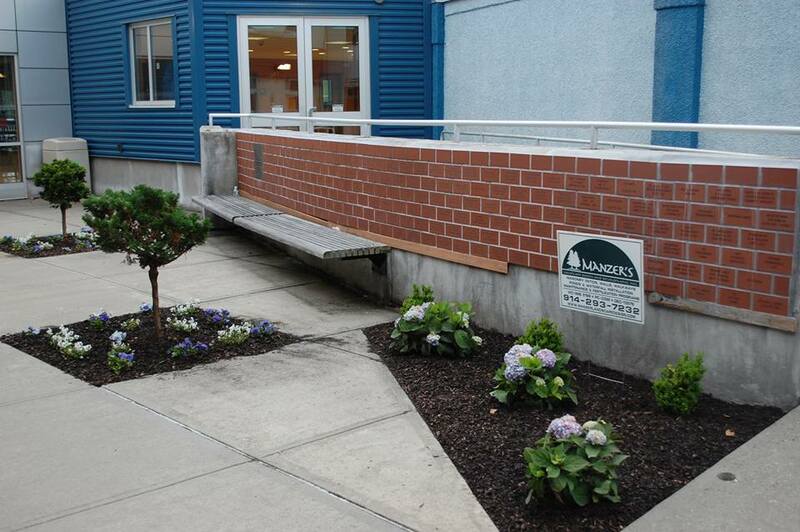 Learn more about our landscape design. 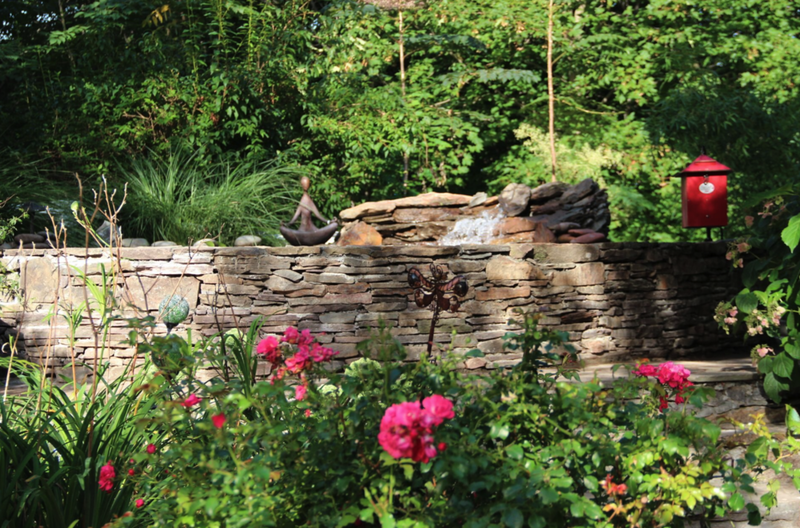 We bring a holistic approach to the design and installation of outdoor living spaces and landscapes. 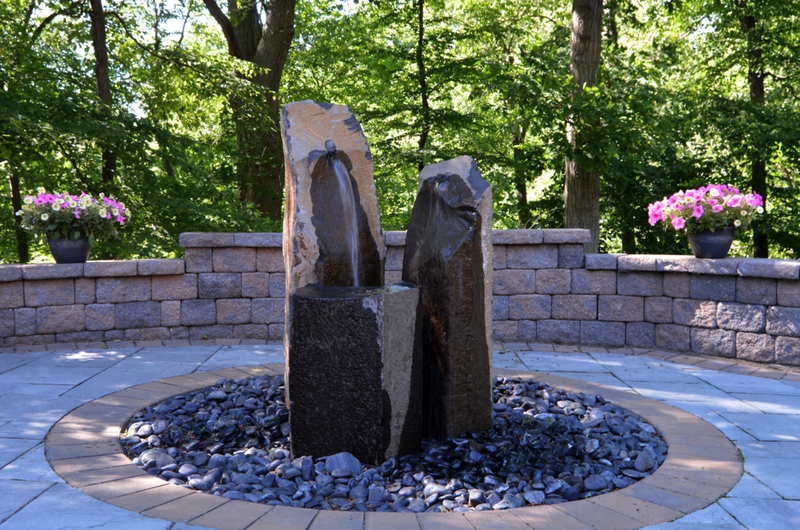 Make your landscape truly special with outdoor fireplaces, fire pits, custom patios and walkways, outdoor kitchens, pergolas, pools, water features, and more! 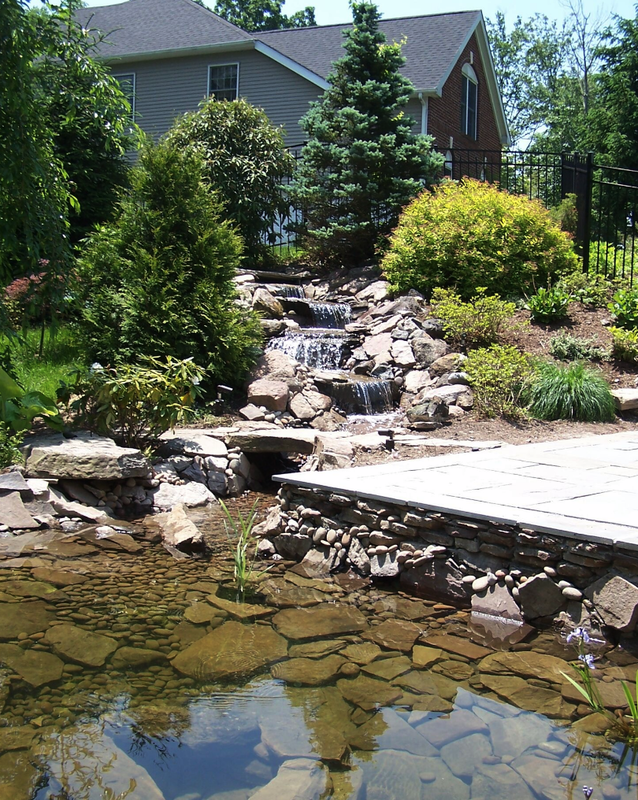 As warmer weather approaches, it’s time to start planning your next Yorktown, NY, landscape design project. 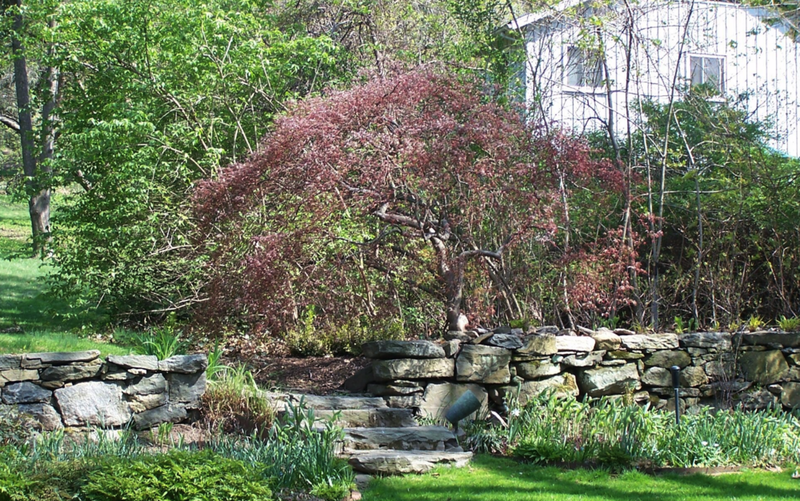 The right updates can improve usability and help your yard live up to its full potential. From beautiful gardens to fabulous outdoor rooms, updating your landscape design can transform your property into the outdoor space you’ve been dreaming of. When your landscape design prioritizes a more active outdoor living space for the adults, you’ll want to incorporate ways to keep the kids outside, too. Be sure your landscape design includes a play area or structure for small kids, or pursue another creative concept if you have older children living in your Somers, NY, home or visiting frequently. Add these ideas to your inspiration pile as you explore landscape additions and structures that will be inviting to the younger members of your family. If the next landscape project on your list is a patio installation, you’ll want to do some research on your options. 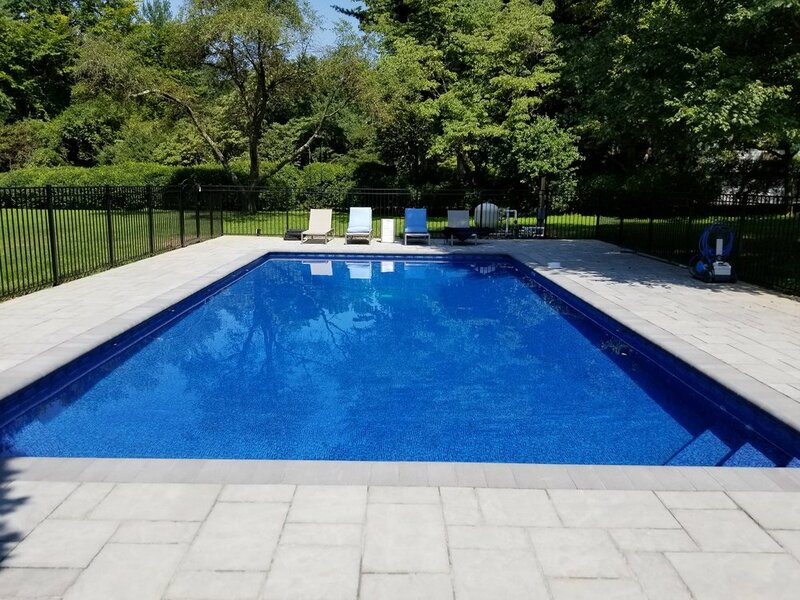 And chances are, you’ll come across the debate of whether to use stamped concrete or concrete pavers for your new patio floor in Scarsdale, NY. Winters in Westchester County, NY, can be brutal with all the snow, freezing temperatures, and limited sunlight. But you are not the only one feeling the pain—your trees and shrubs get cold too. That’s why it is important to make sure your plantings are properly cared for in the cold winter months. Here are some tips from a landscape company on how to properly care for trees and shrubs during the winter season in your area. 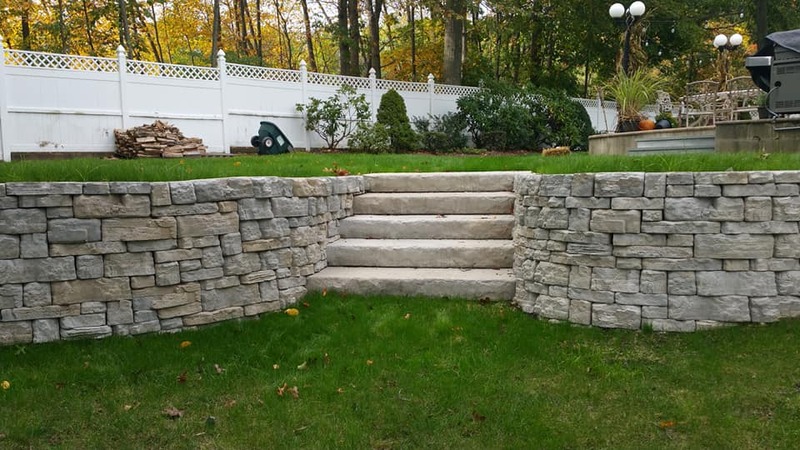 A stone retaining wall is unique among the improvements you can make to your yard—it is one of the few things your can do to your Briarcliff Manor, NY, landscape that can primarily perform an important function but look beautiful at the same time. 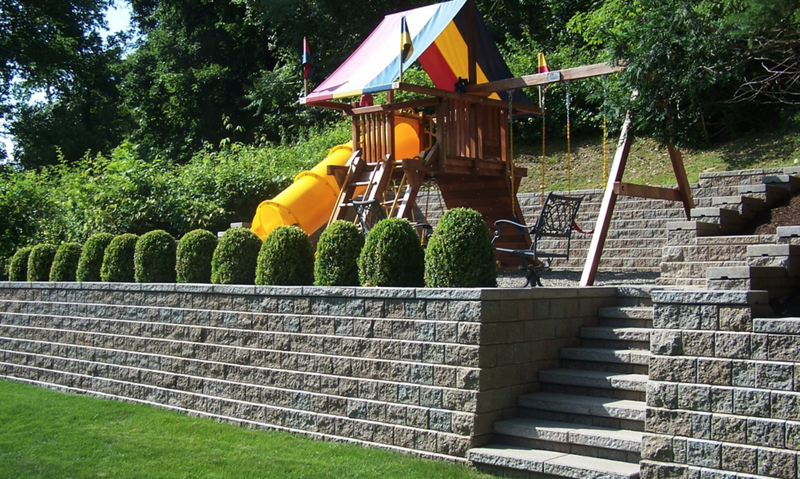 If a slope or hill is interrupting your vision for the perfect landscape, a mason can help you create an attractive natural stone retaining wall to remedy that problem. 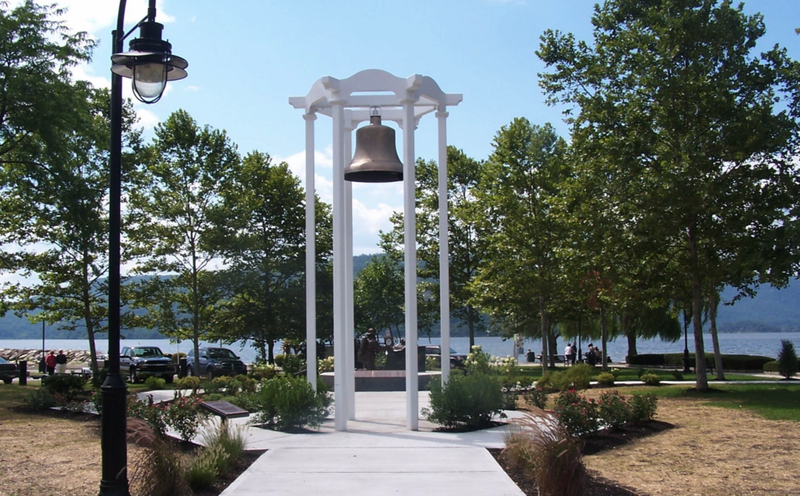 Container gardening is a go-to solution for many landscapes in Somers, NY. Your landscape company may suggest it as an effective way to transition from part of your landscape to another, to add depth or height, or to add functionality to your property. With some prior knowledge about what makes for beautiful container gardening, you can ensure that it will make sense for your overall landscape plan.